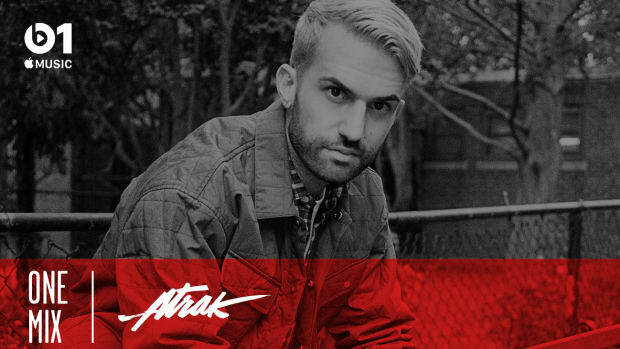 Fool's Gold head honcho and world-champion DJ, A-Trak on this week's One Mix. 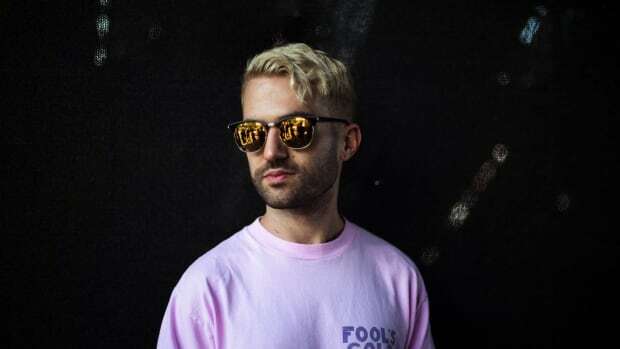 A-Trak Serves Up Bouncing Remix of Ferreck Dawn and Robosonic's "In Arms"
New remix from the Fool's Gold boss! The Fool's Gold label-head killed this! 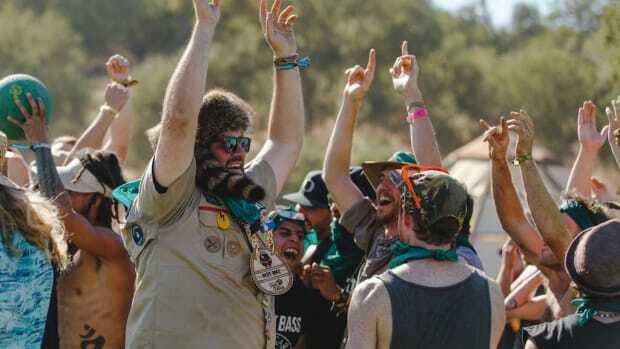 DIRTYBIRD Campout 2018 West Coast is Going to be Off the Charts! 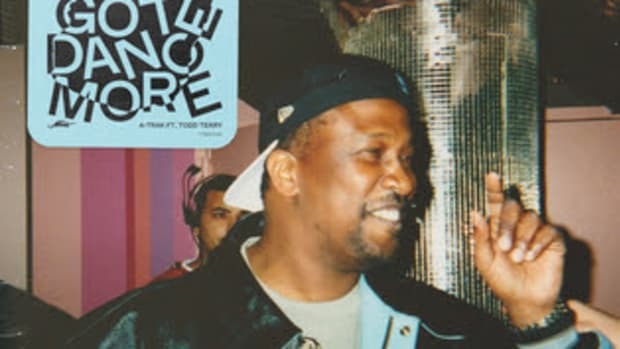 Featuring a retro hip-hop set by A-Trak along with drum n’ bass legends Ivy Lab, South African house legend Kyle Watson, and German tech-house maestro Sacha Robotti. 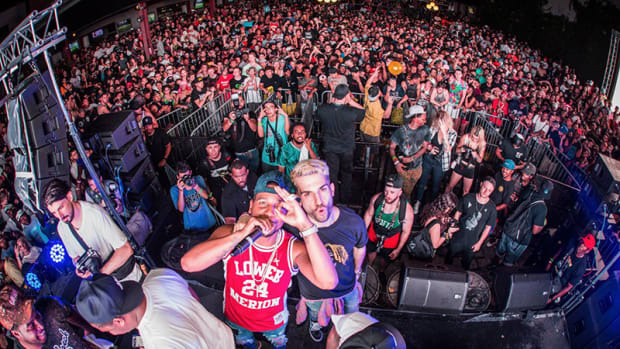 A-Trak brings great talent to New York for this diverse festival! 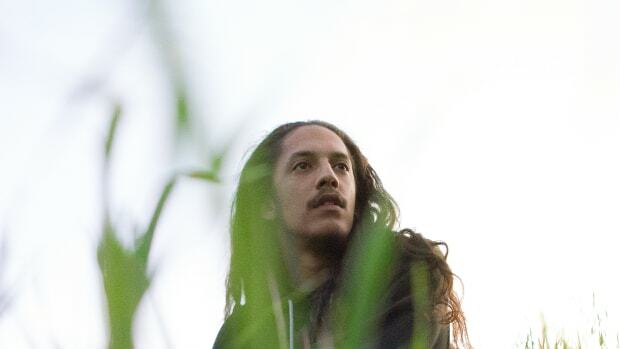 Herzeloyde just recently signed a track to Fool's Gold, along with all of his other accomplishments! 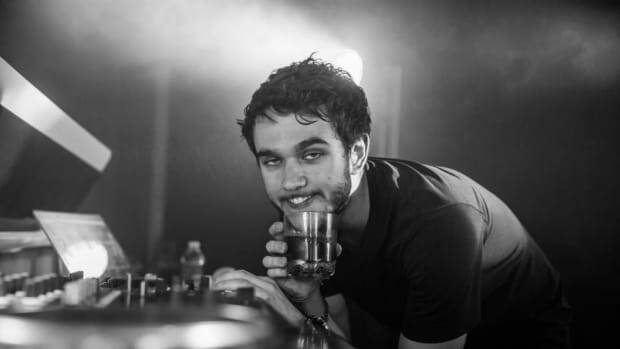 A-Trak teams up with Young Thug, Falcons and 24hrs on ecstatic "Ride For Me"
A-Trak has come out with yet another banger.